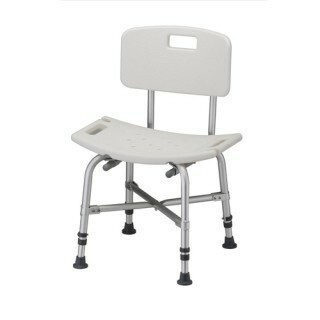 The Heavy Duty Transfer Bench (9075) is designed with an extended seat to allow for seated user transfer and bathing. 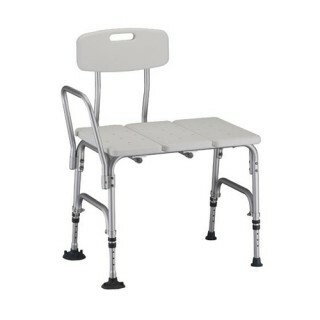 The Heavy Duty model is constructed with an extra strong reinforced aluminum anodized frame and blow-molded seat that can support up to 500 lbs. 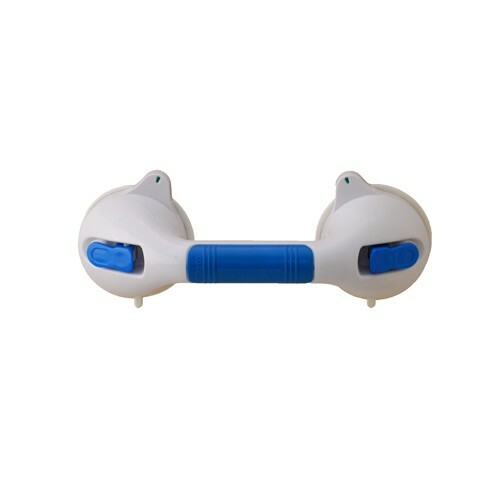 The back is push button removable and converts easily for left or right sides. 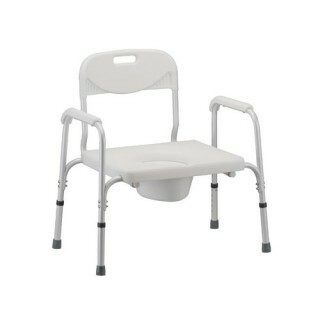 The skid resistant rubber tips on the inside legs have an extra-wide suction base for added safety and security.